We enable ambitious projects by generating powerful molecular tools in shorter times. We are R&D boosters, we help progress makers! We contribute to the biotechnologies that will make the century greener, safer and more sustainable. 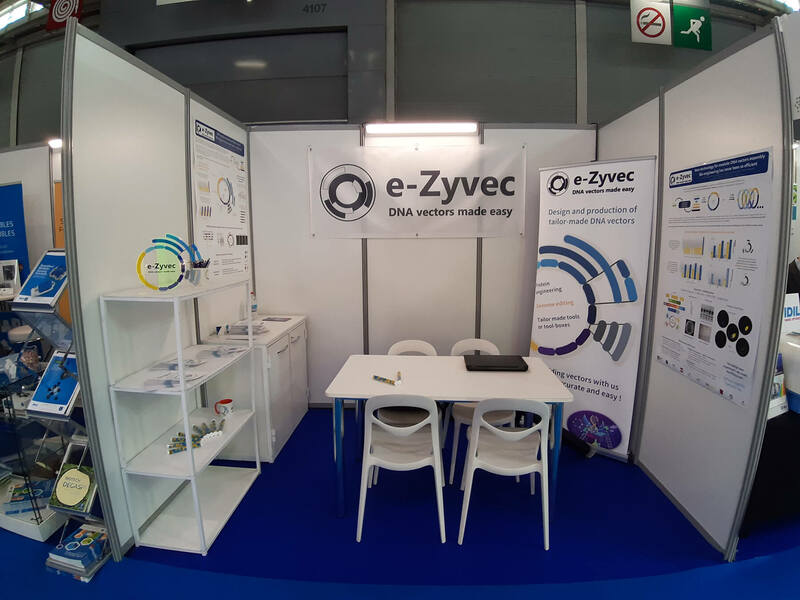 We are proud to announce to our french customers that e-Zyvec has received the CIR Agreement from the Ministère de l’Enseignement Supérieur de la Recherche et de l’Innovation, for the years 2019, 2020 and 2021. Forum Labo Paris, let's go ! It has been too long since the last post, but this one is for a big event. 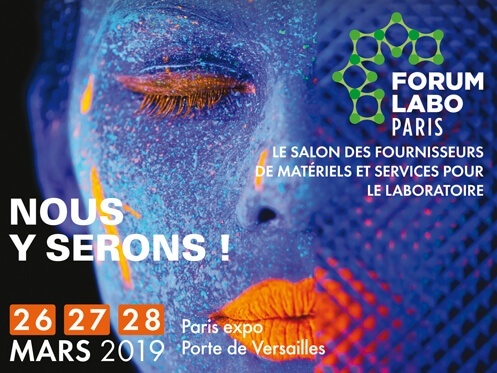 We will spend 3 days in Paris this month to welcome partners and customers on our very own stand (J23) in Paris Porte de Versailles. Spread the word ! Come to meet us ! 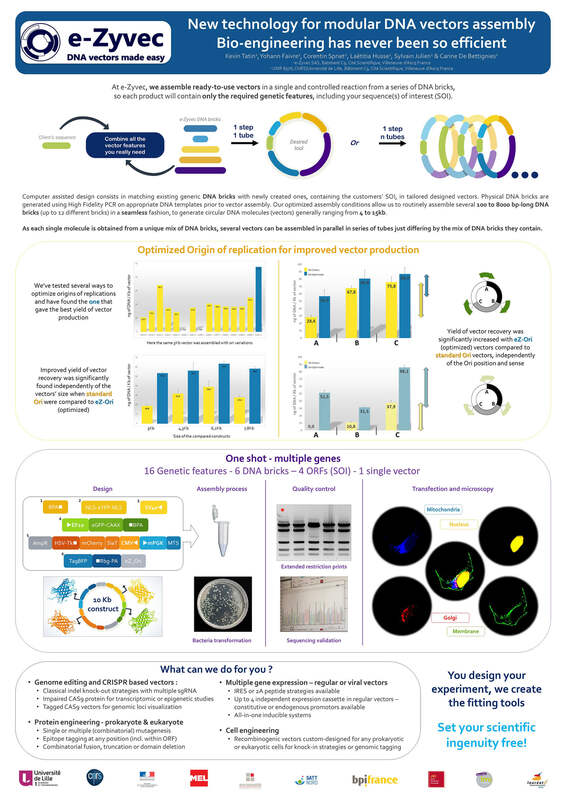 e-Zyvec is back in Toulouse this week, and proud to have been selected to present a poster at the 4th Applied Synthetic Biology in Europe. Find out how we have optimized the origin of replication of our vectors or how we can build up vectors expressing 4 independant genes in one go. 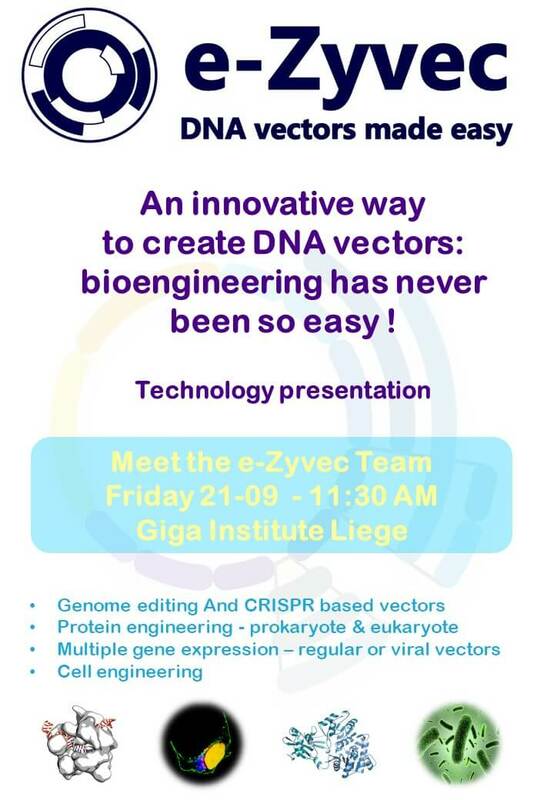 e-Zyvec is travelling to The Giga institute of Liège this week. We will be working for two days with our partner Emmanuel Di Valentin and meeting researchers from the institute to showcase our tech. Maxime LIBERELLE PhD Student, INSERM UMR S1172e-Zyvec's tailored offer seems pretty unique on the market and fairly priced as it stands. Guasch Géraldine, INSERM U1068-INST. 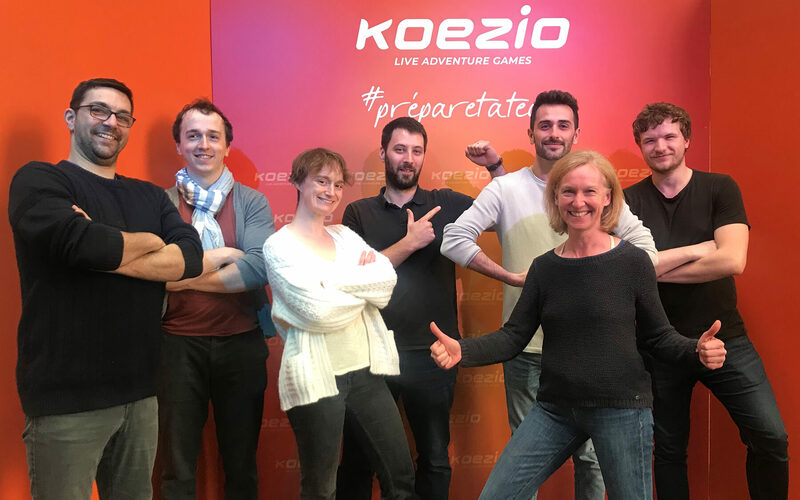 PAOLI-CALMETTESe-Zyvec's team was efficient, very understanding, professionnal and reassuring. They provided an in depth scientific advising, without any commercial harassement. E-Zyvec's team has rapidly understood our requirements. We defined together a simple yet complete set of specifications. E-Zyvec's team has excellent listening skills.